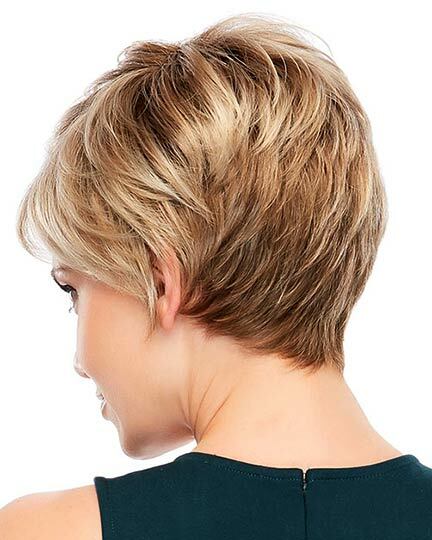 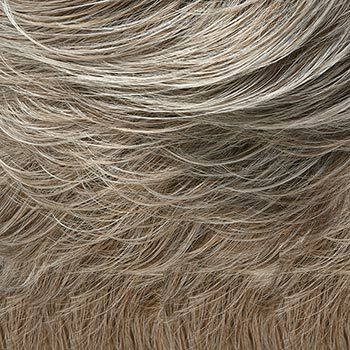 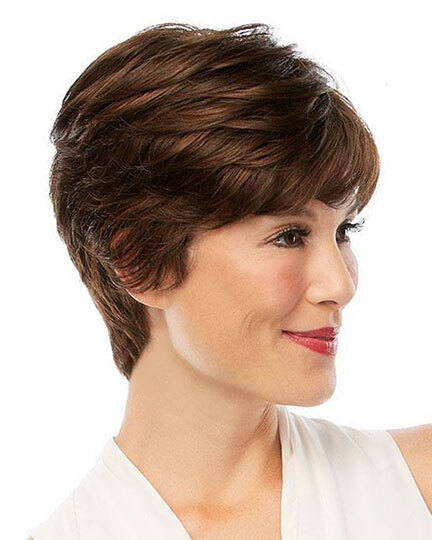 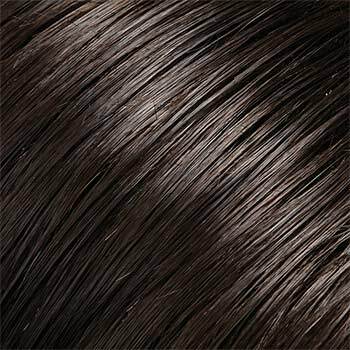 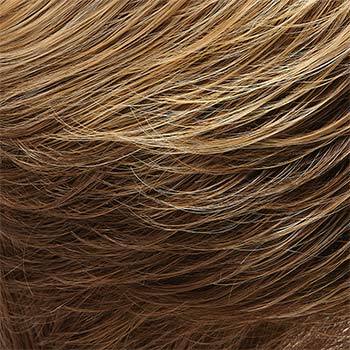 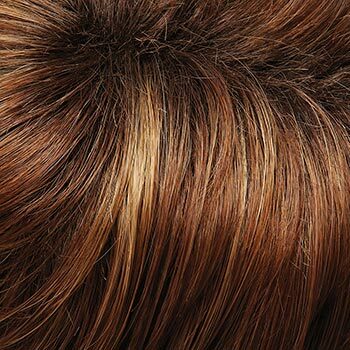 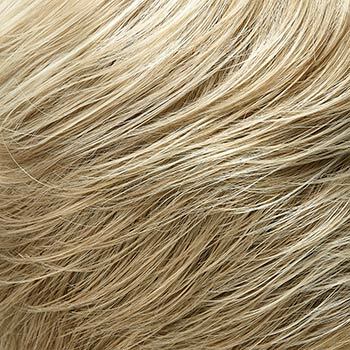 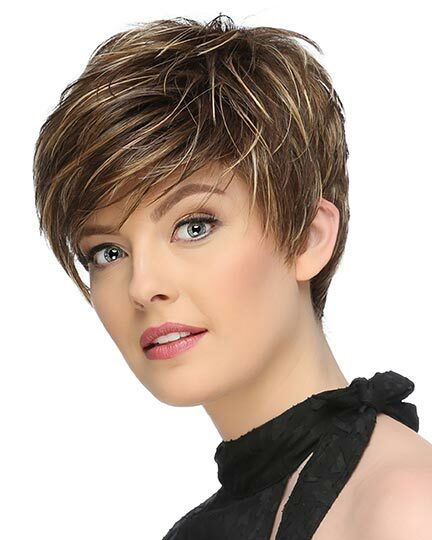 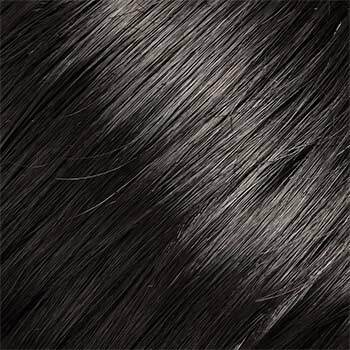 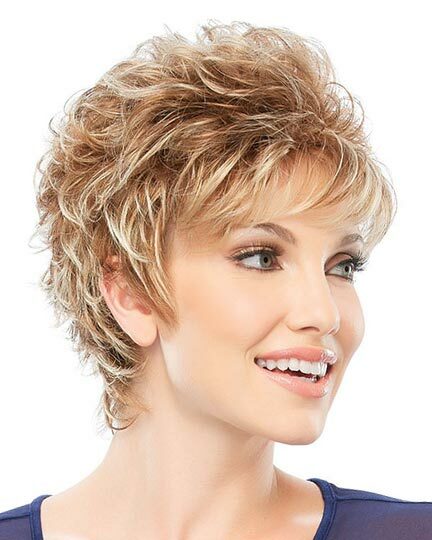 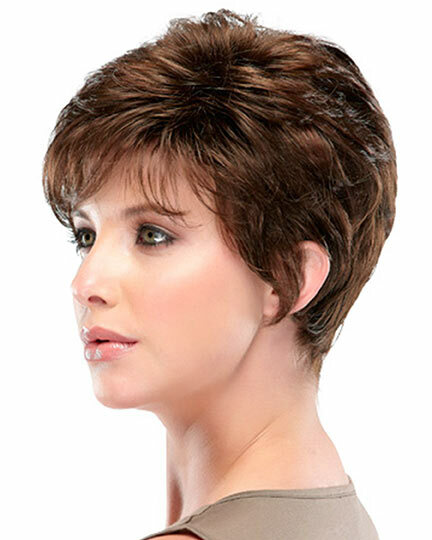 Allure Petite or Petite Allure by Jon Renau is a short layered style with bangs and a tapered nape that comes in a petite cap size. 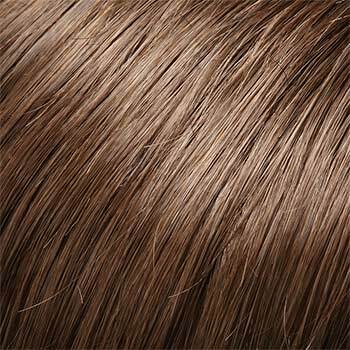 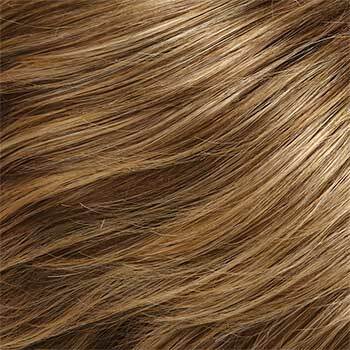 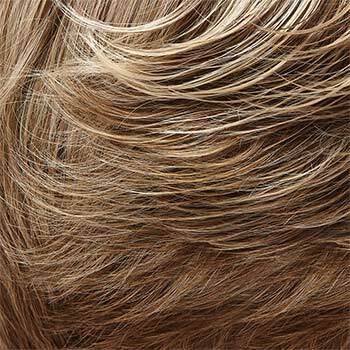 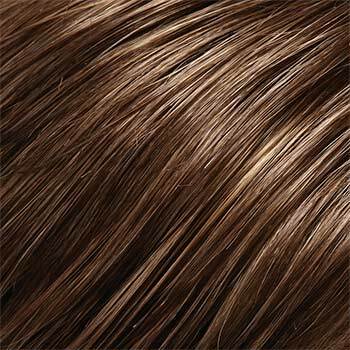 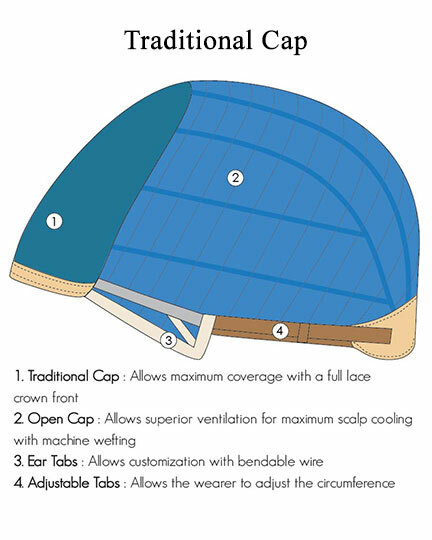 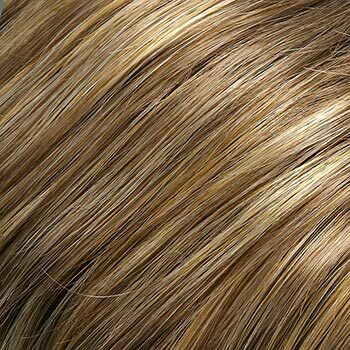 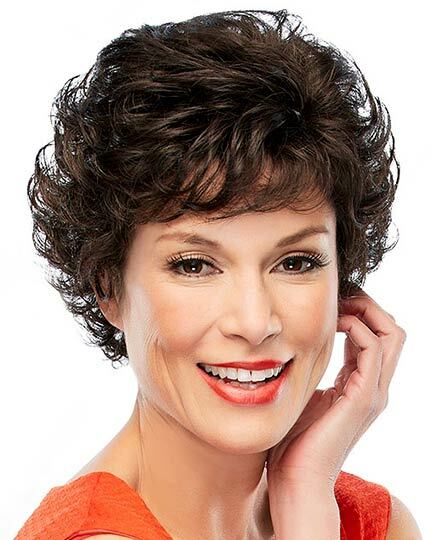 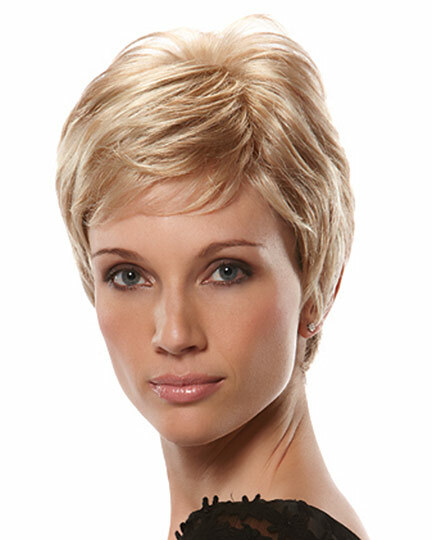 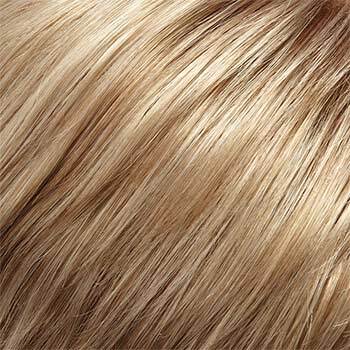 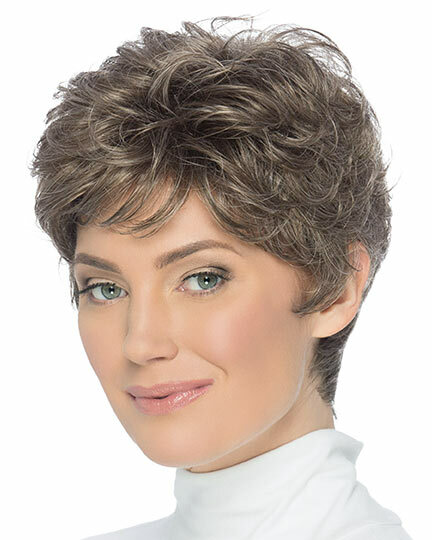 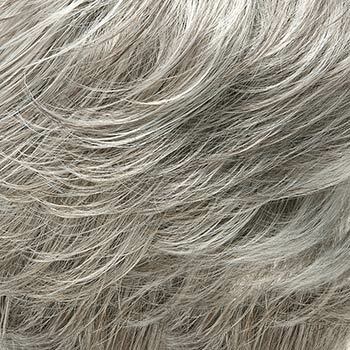 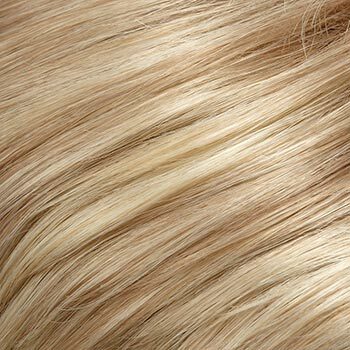 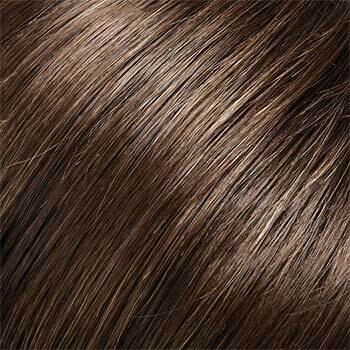 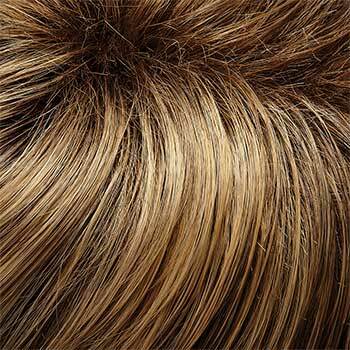 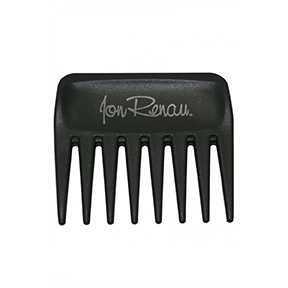 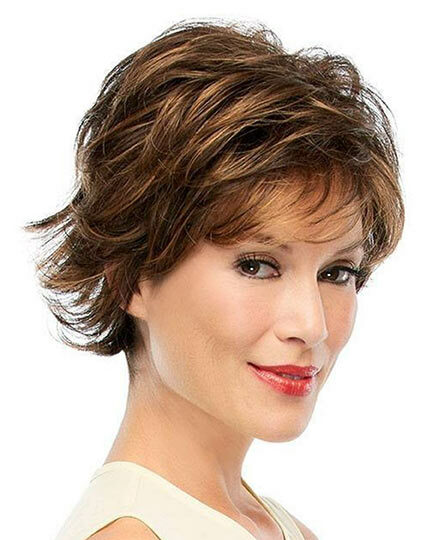 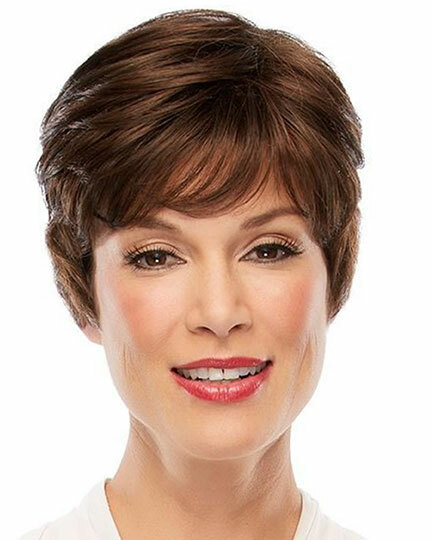 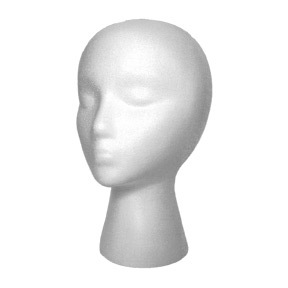 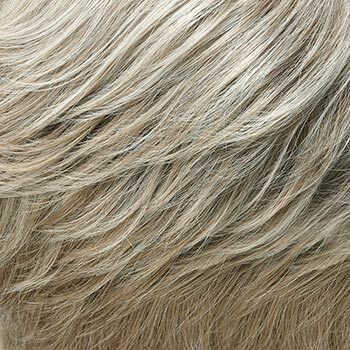 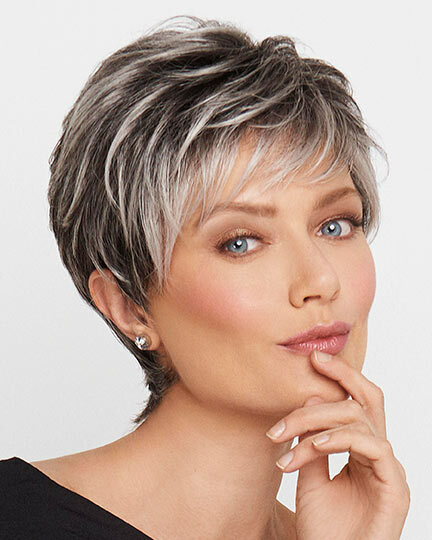 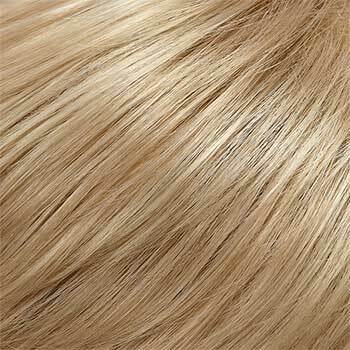 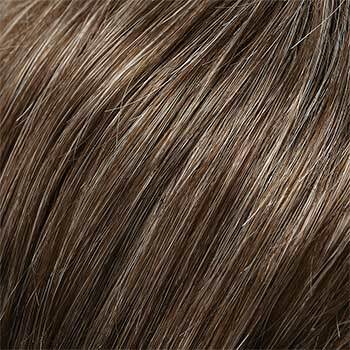 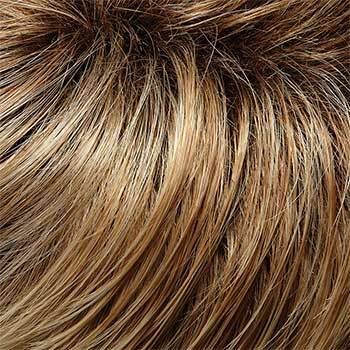 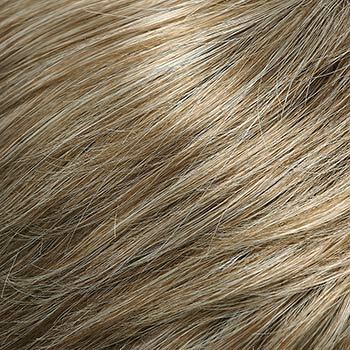 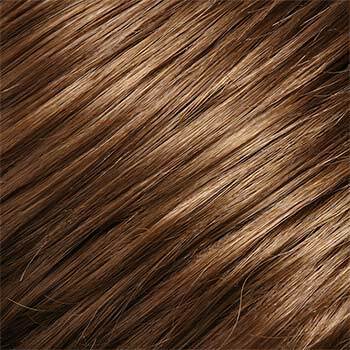 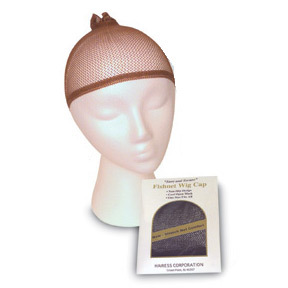 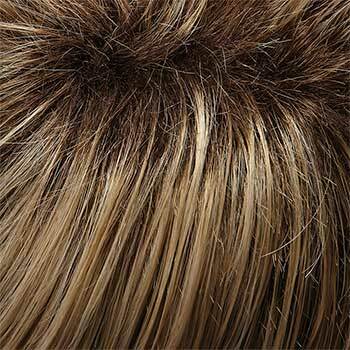 Jon Renau Allure Petite wigs feature a breathable cap construction offering you a variety of styling options, as well as all day comfort. 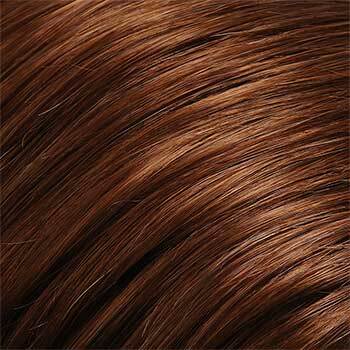 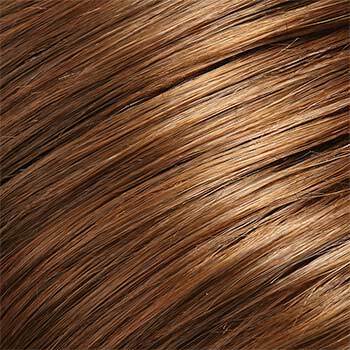 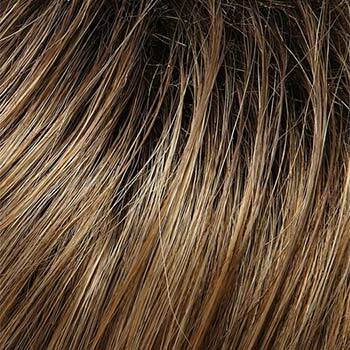 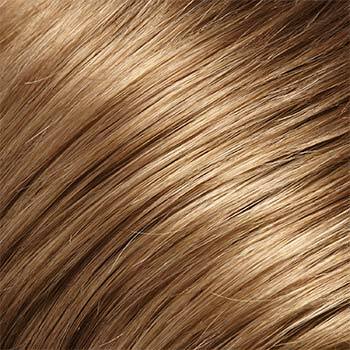 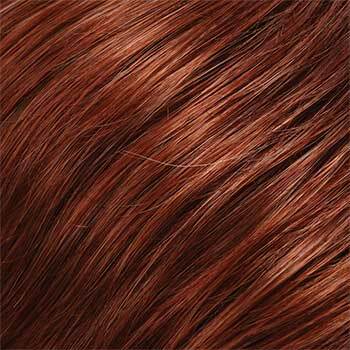 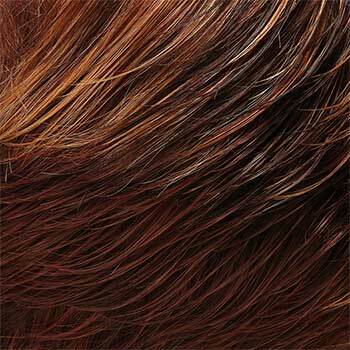 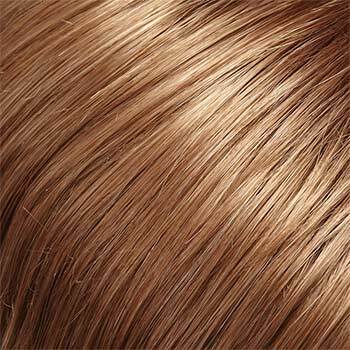 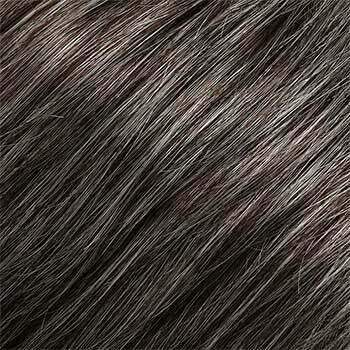 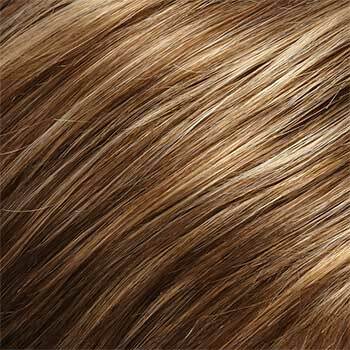 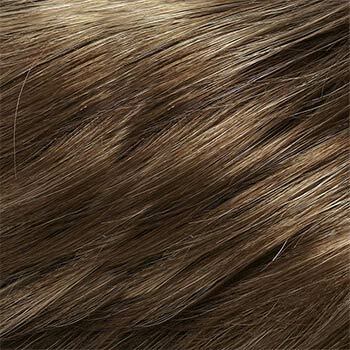 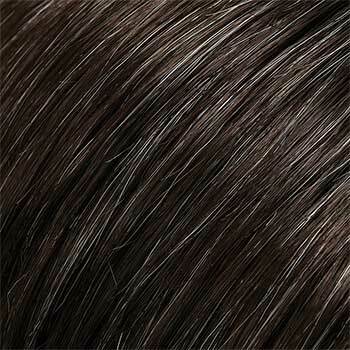 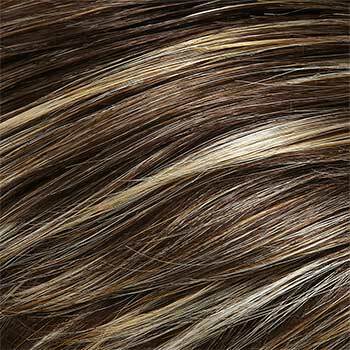 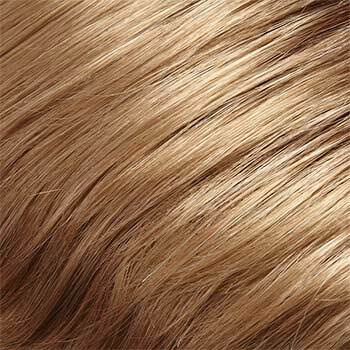 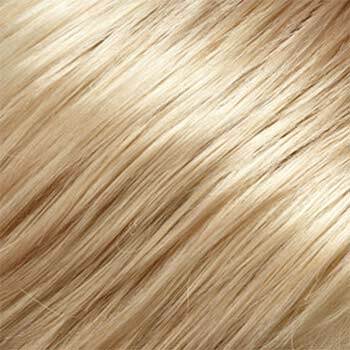 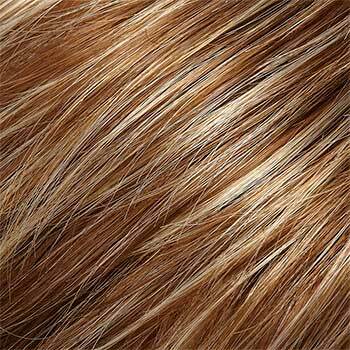 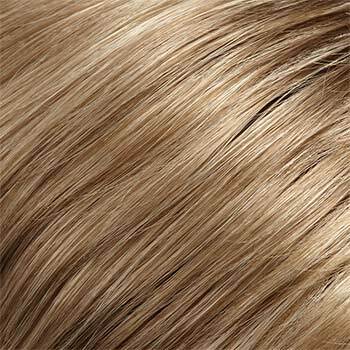 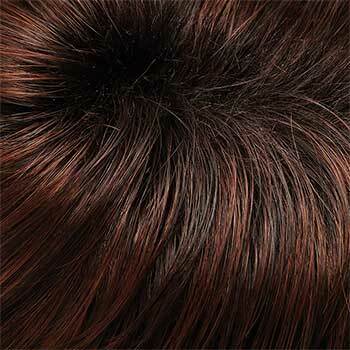 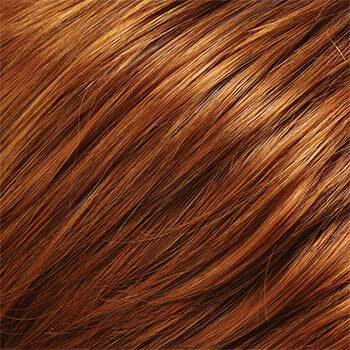 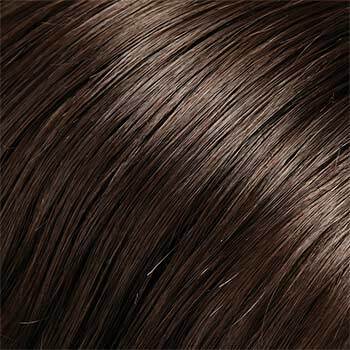 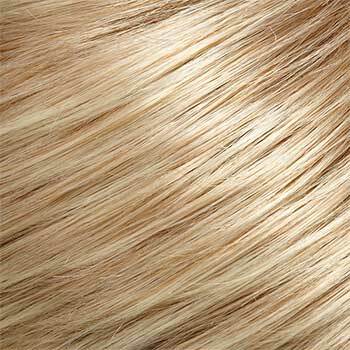 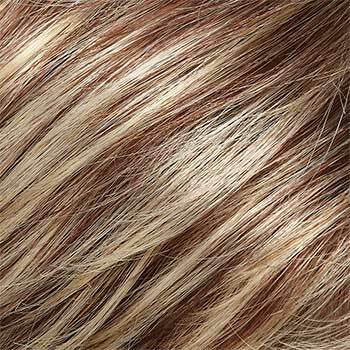 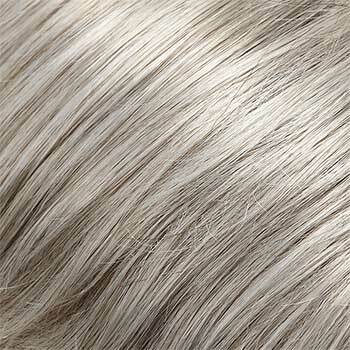 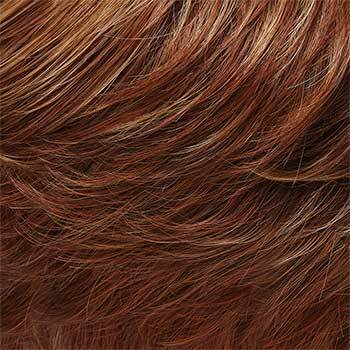 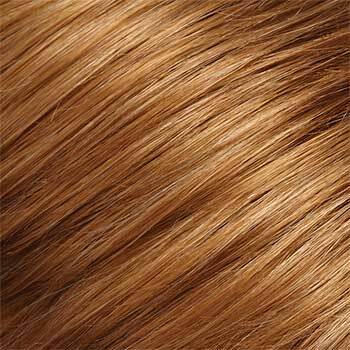 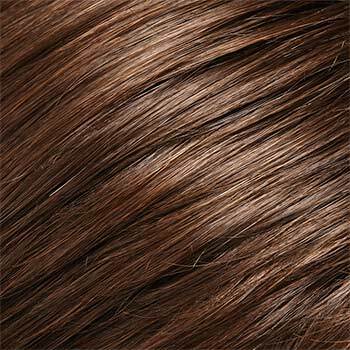 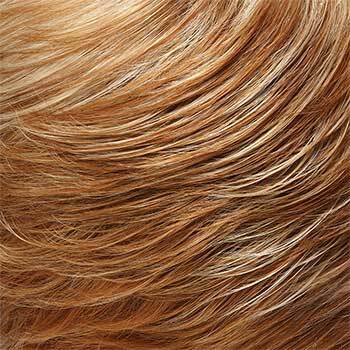 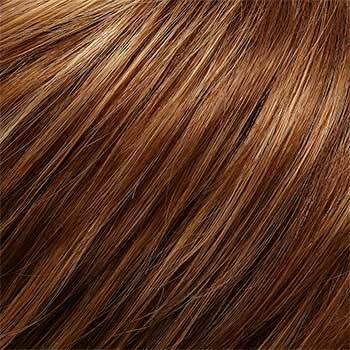 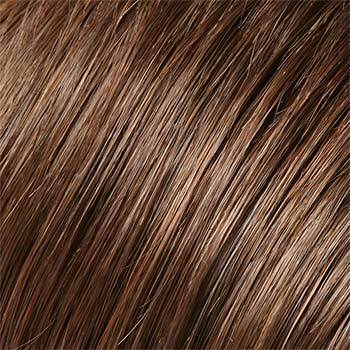 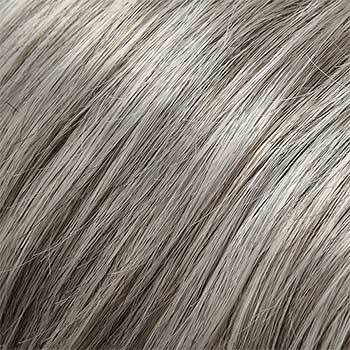 Petite Allure is now available in Jon Renau's top selling shaded and syrup colors as well as their regular colors. 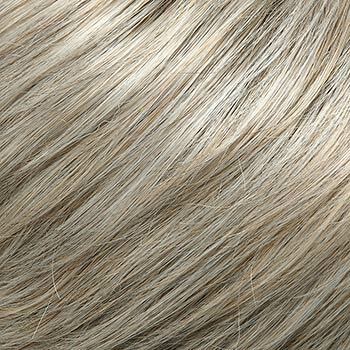 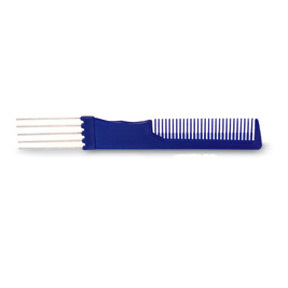 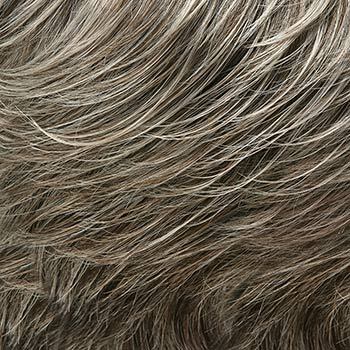 There are 63 colors available for Allure Petite. 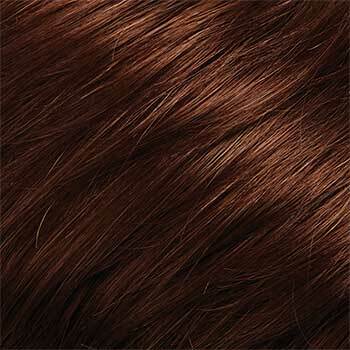 To Buy Allure Petite, Click On A Small Swatch Below. 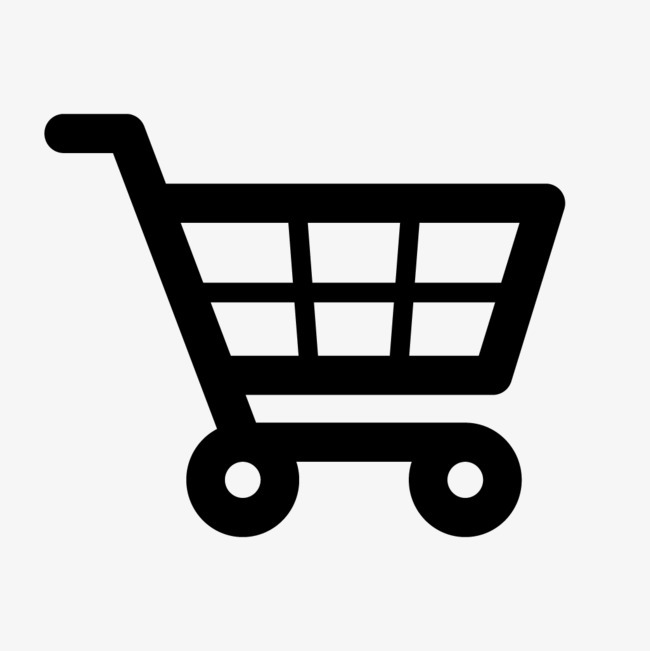 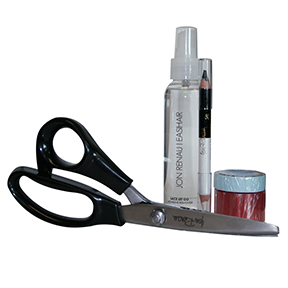 If you would like to discover other products that share some of Allure Petite's qualities try the links below. 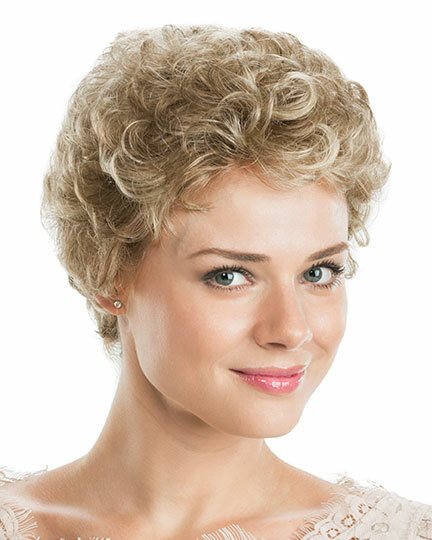 This petite wig is a perfect fit. 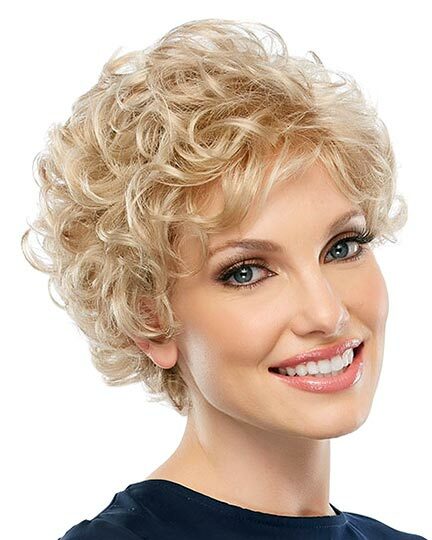 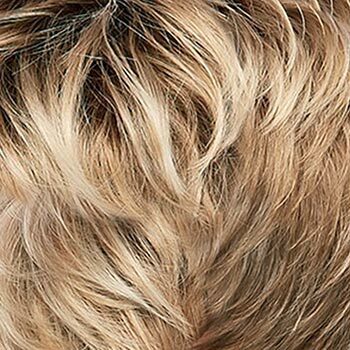 No one can tell it is a wig. 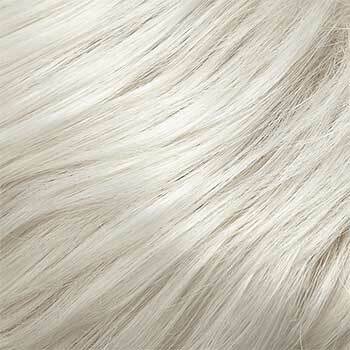 I get a lot of compliments. 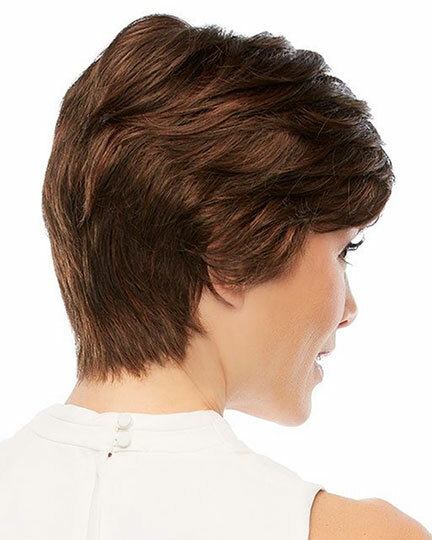 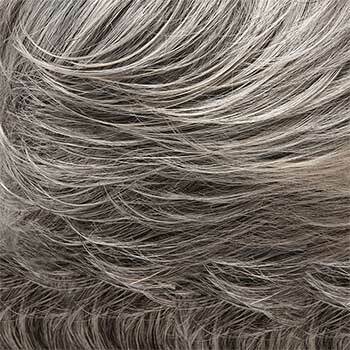 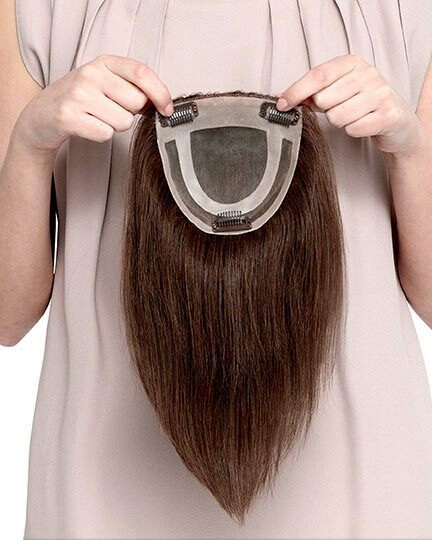 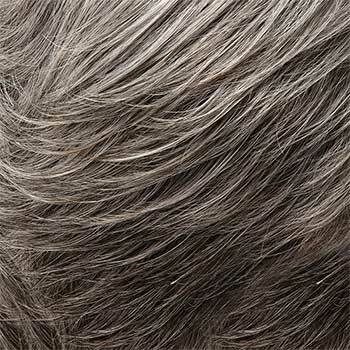 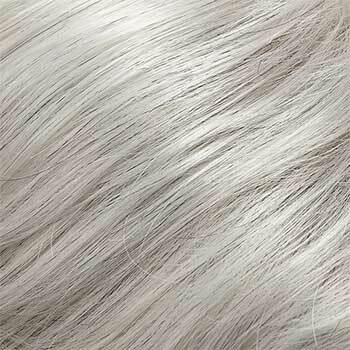 My fine thinning hair can be a challenge, Allure Petite is a lifesaver that helps me always look good.